All Salton Sea homes currently listed for sale in Salton Sea as of 04/18/2019 are shown below. You can change the search criteria at any time by pressing the 'Change Search' button below. If you have any questions or you would like more information about any Salton Sea homes for sale or other Salton Sea real estate, please contact us and one of our knowledgeable Salton Sea REALTORS® would be pleased to assist you. 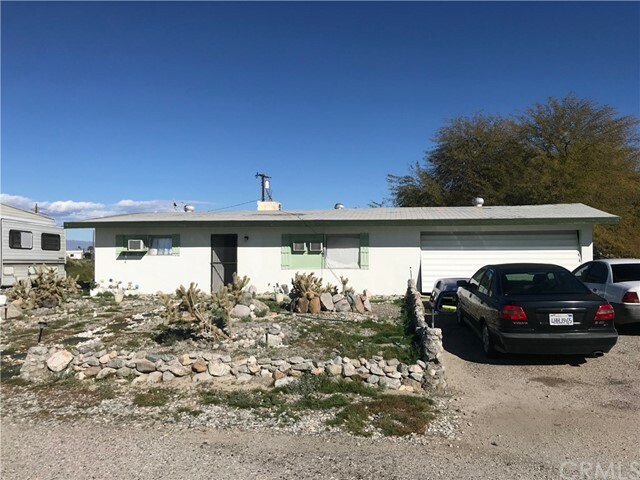 "Family Home - Great starter home on a Cul- DE-Sac for 1st time home buyer located 35 miles from Indio Shopping Center off Jackson St. Nice size yard close to a 1/4 acre to park your RV & off road vehicles. Small rock wall placed around the property. This property also comes with a termite warranty that is transferable. Now is the time to purchase your starter, vacation, or retirement home."